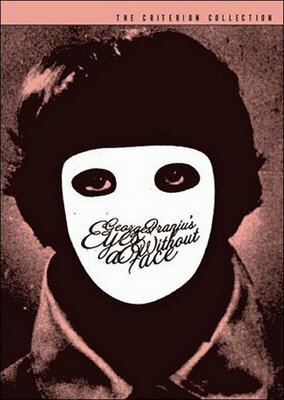 Described by New Yorker famous former film critic Pauline Kael as "[p]erhaps the most elegant horror movie ever made," Eyes Without a Face is the story of a mad doctor and his efforts to replace the face of his disfigured daughter with the faces of murdered women. 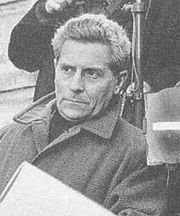 Georges Franju was a French filmmaker. One of the co-founders of the Cinémathèque Française, he is best known for his 1960 horror film, Les Yeux sans visage (Eyes Without a Face). 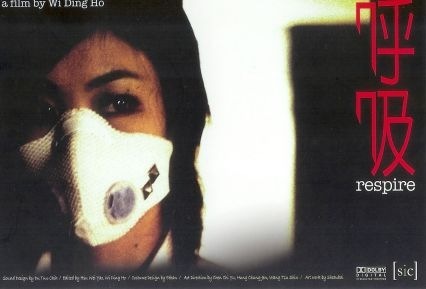 下一篇： Jake Pollock's cinematography note on "Summer Afternoon"